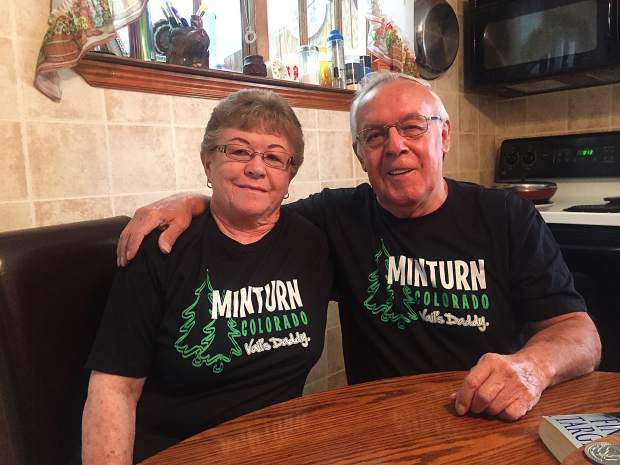 The shirts are cool, but whatâs really awesome is celebrating 59 years of marriage. Happy anniversary to two genuine locals, James and Billie Jean Lovato, of Minturn. We love you and hope you have an awesome day.